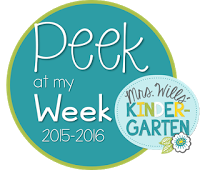 Good evening, it is time to link up with Mrs. Wills for a Peek at my Week. I apologize for missing last week. I was out of town spending the weekend with my grandmother. 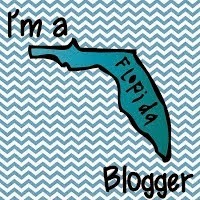 It was a wonderful weekend and blogging was put on hold for a time. This is week 5. We are learning about apples. This week we will be reading fictional stories about apple trees and apples. We are working on Concepts of print and word tracking. 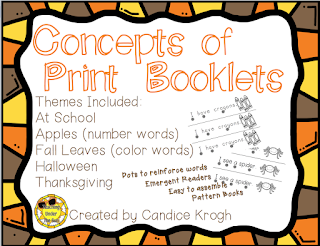 We will use my Concept of Prints Emergent Reader for apples. The booklets have dots on the words for the students to practice work tracking. We are adding our first vowel to our letter knowledge this week. We will learn both the long and the short sound of Aa. We will use letter tiles for M, T, S, P, & A to create words and learn how to sound out words. In math we will be working on the numbers 3 & 4. Our school is working on number sense in all grades this year. I am focusing and a number for two days. We will count the number, us manipulatives to show the number, create the number on a 5 frame, and use a number map to demonstrate our knowledge of the number. We are still learning about how to be scientists. How to use our five senses to make observations about our world. 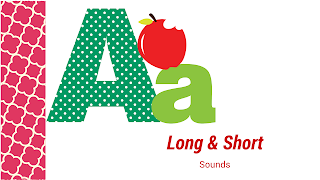 This week we will take a walk and draw what we see, listen to sounds and identify what is making them, and finally use all our senses to describe an apple. There you go, a quick Peek at My Week. What are you learning about this week? 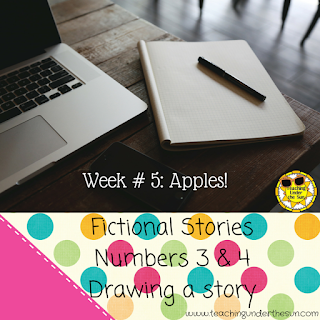 Check out the other teachers sharing their weeks.